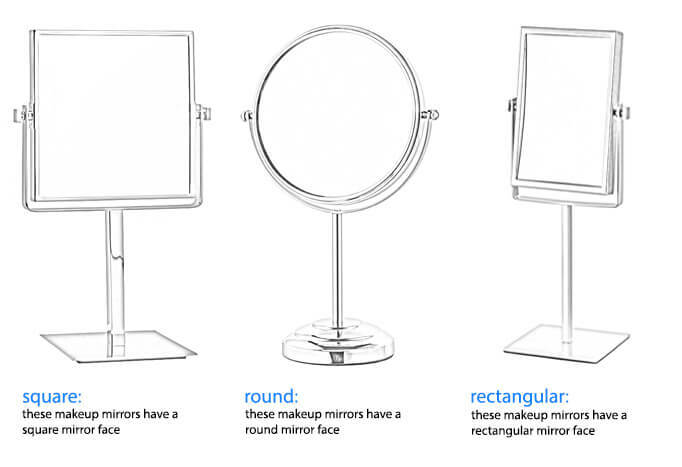 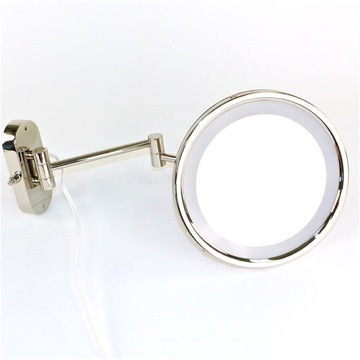 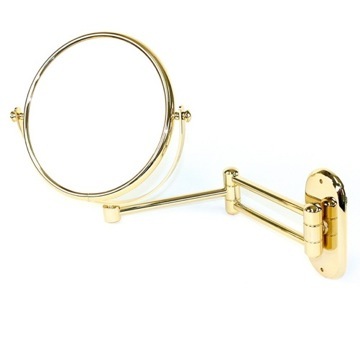 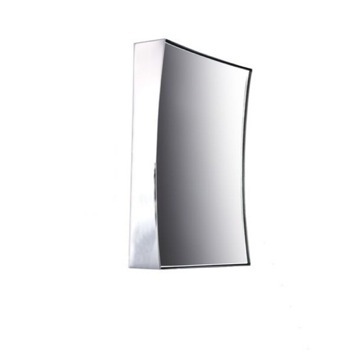 If you want a makeup mirror, why not consider this trendy optical mirror from the Gedy Mirrors collection? 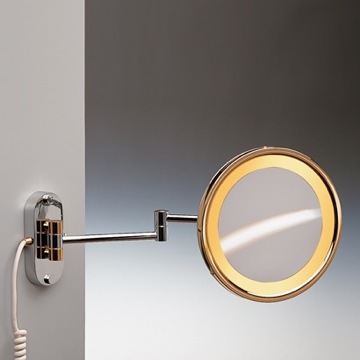 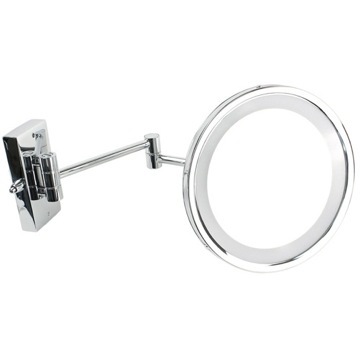 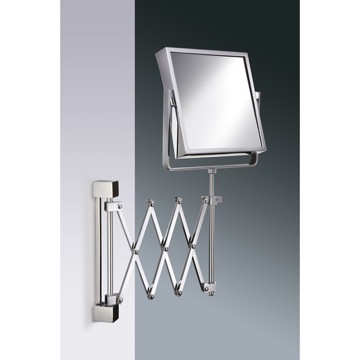 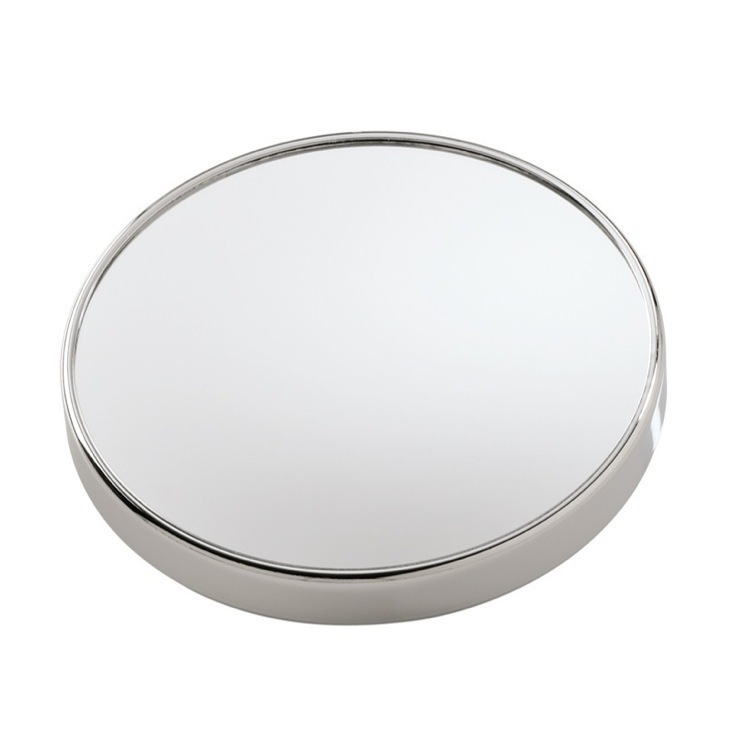 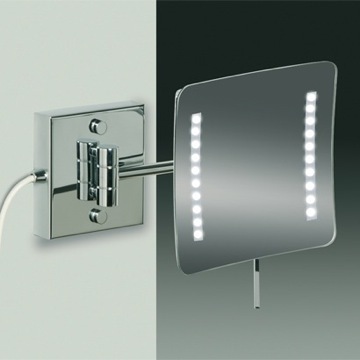 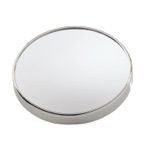 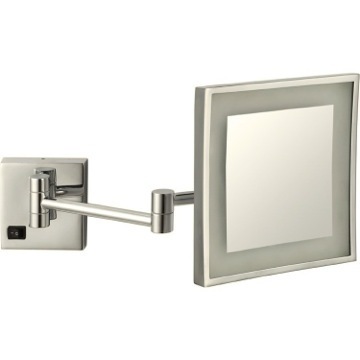 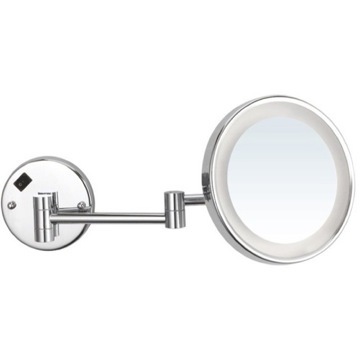 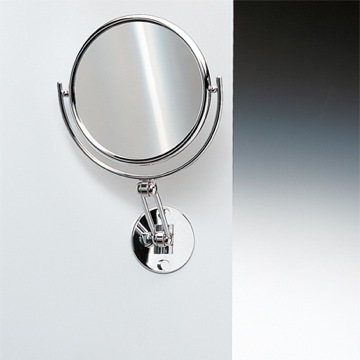 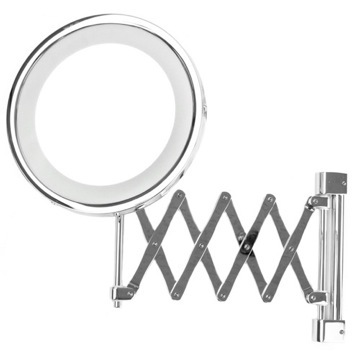 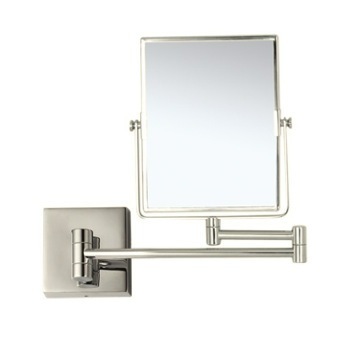 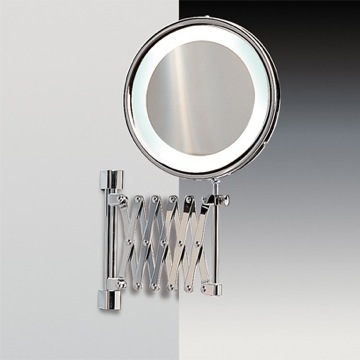 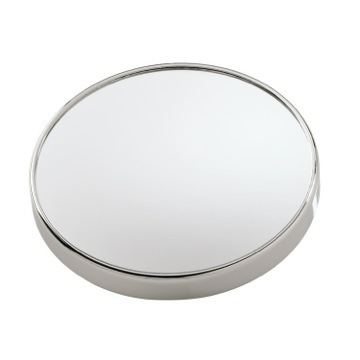 Perfect for more modern & contemporary settings, this decorative makeup mirror is wall-mount and finished in chrome. 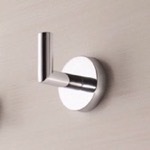 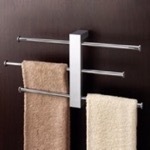 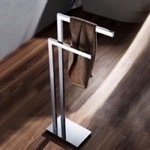 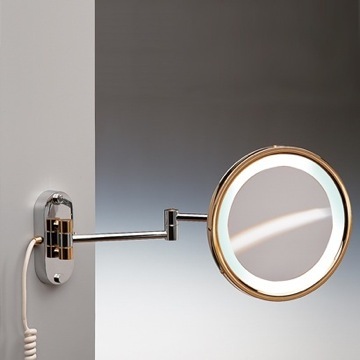 Made with the highest quality mirror and metal in Italy by Gedy. 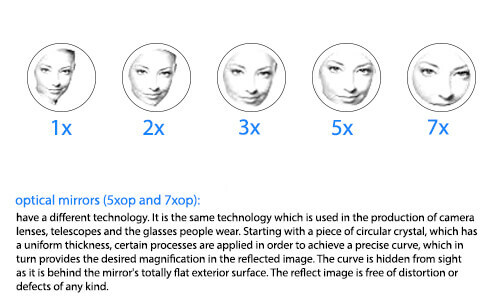 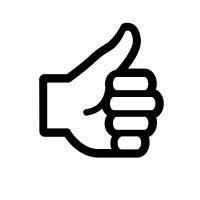 Just what I expected - perfect! 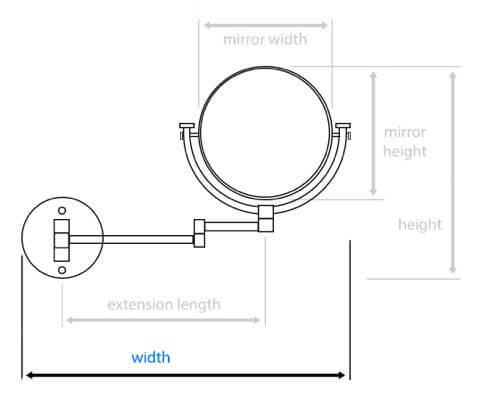 How is this item mounted? 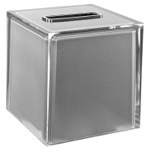 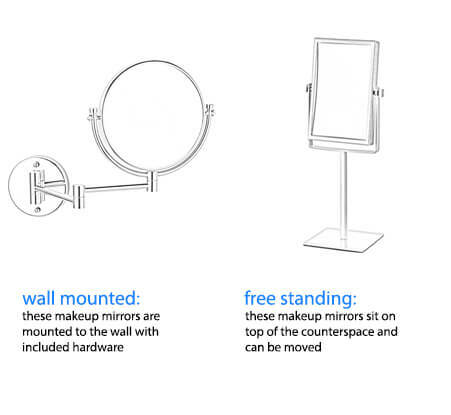 This item is mounted by suction cups only. 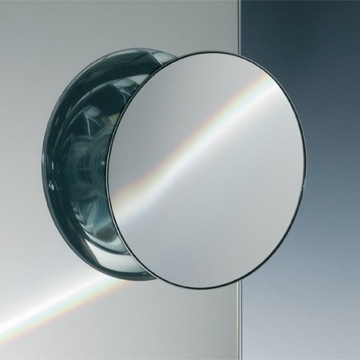 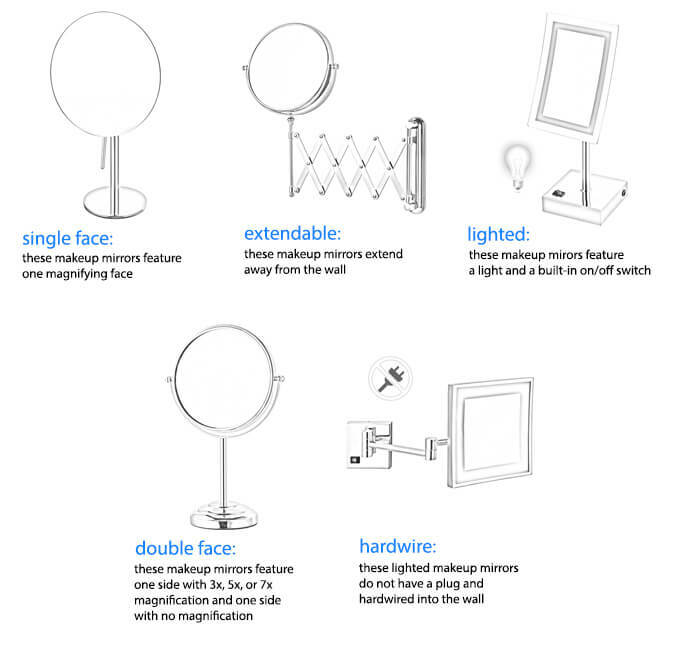 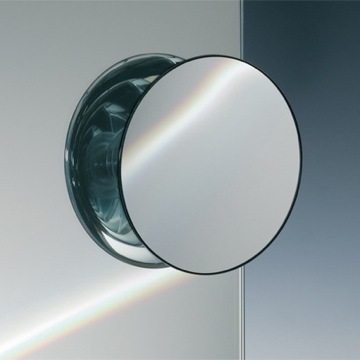 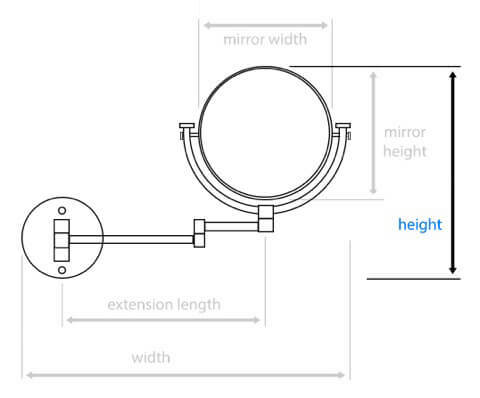 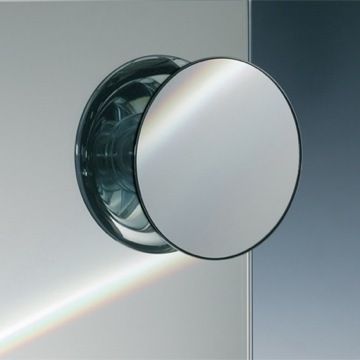 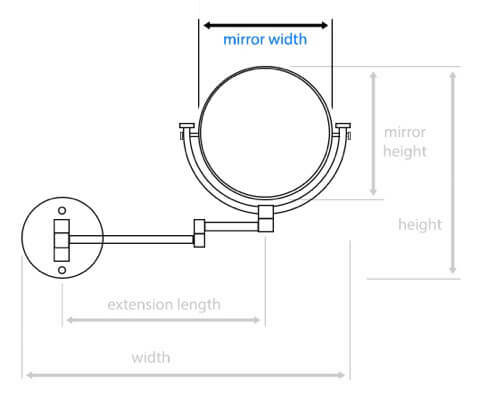 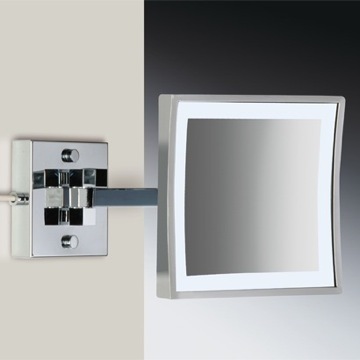 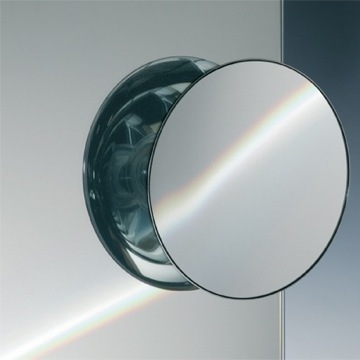 The mirror will only mount to glass surfaces, as it will not hold up on tile, drywall, etc. 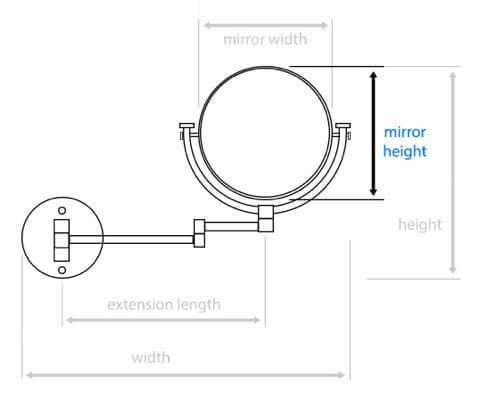 What is the size - diameter?